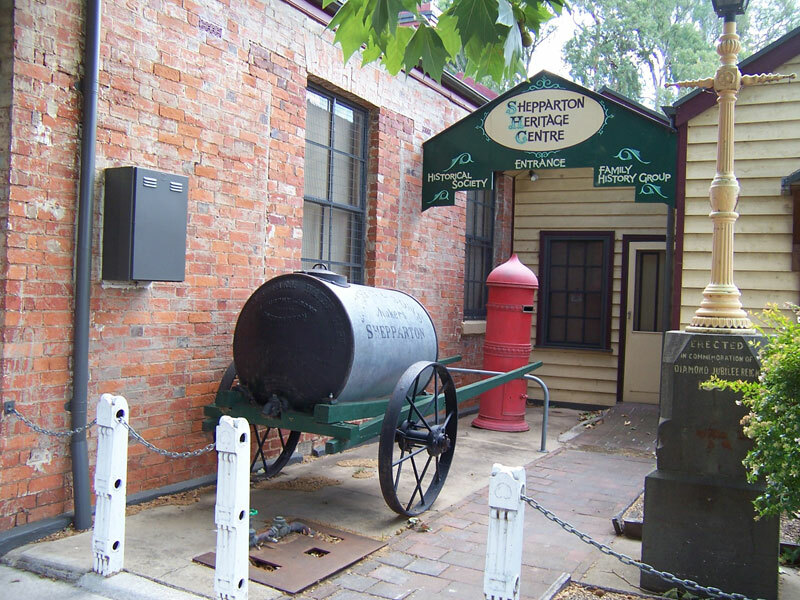 Your visit to the Shepparton Heritage Centre is a one stop shop for local history learning. 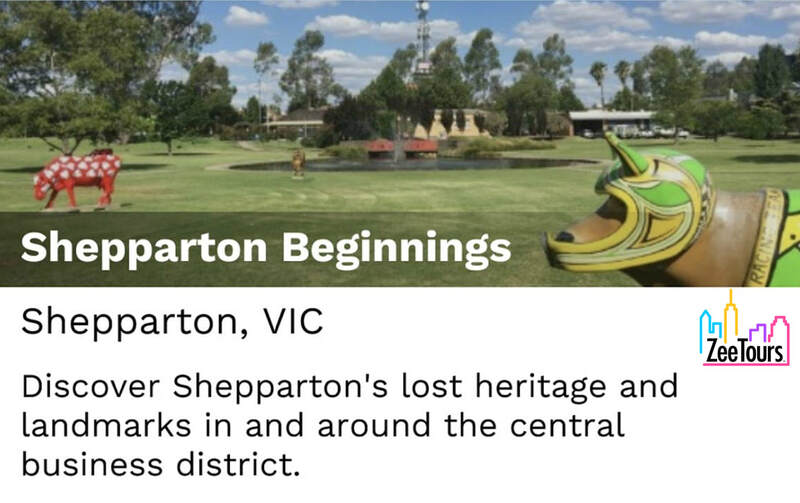 Ideal for Kindergartens, Primary Schools, Secondary Schools and Community Groups. Each session can accomodate up to 24 students. Maximum of 70 students for the visit. 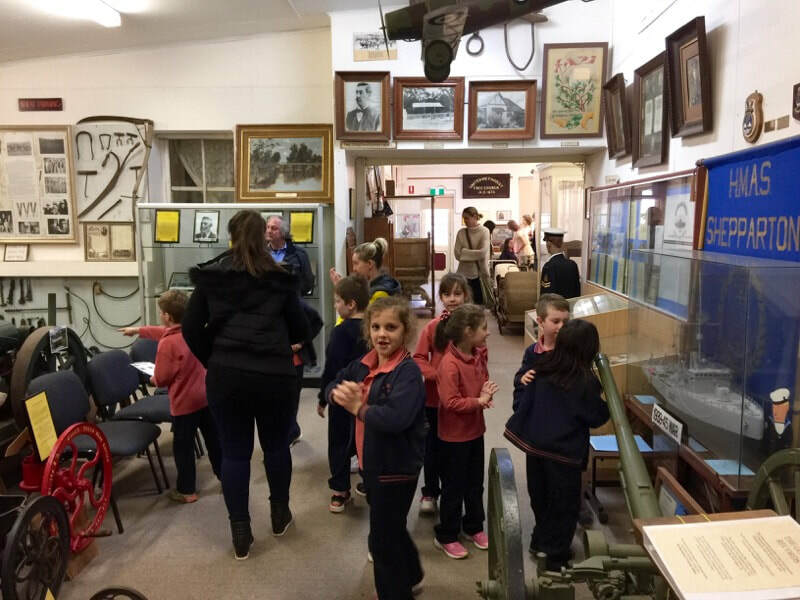 Teachers to manage and supervise students looking at Museum items and outdoor exhibits. 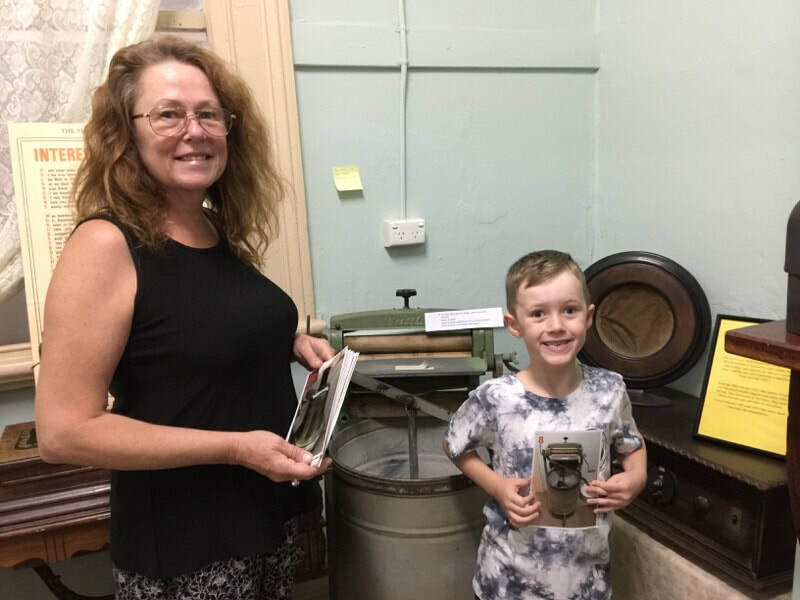 You may also like to include a visit to the Shepparton Art Museum (SAM), RiverConnect workshop or GV Water - Treatment Plant in Welsford St.
Museum scavenger hunts are popular with the kids - What's it called? What does it do? School/Groups who have booked their visit. Click here for your introductory resources to prepare your students for their visit and assist your staff on the day.